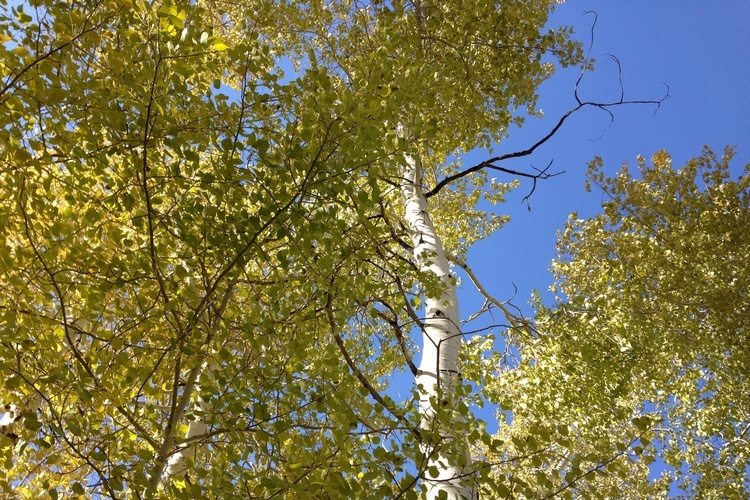 Before winter sets in, take a drive along 38-mile Success Loop to glimpse the last of the autumn aspen leaves. Along the road are numerous places to pull over to bask in the warming sun and admire the mountains of the Schell Creek Range. Pick up the paved road for Success Loop five miles north of McGill. After passing through a cluster of homes, the road turns to gravel, easily navigable in clear weather in a two-wheel-drive vehicle with decent clearance. Take a break at Success Summit to view Steptoe Valley. Travel along the sparkling waters of Steptoe Creek toward Cave Lake State Park. There, the paved road resumes and connects with Highway 93, south of Ely. 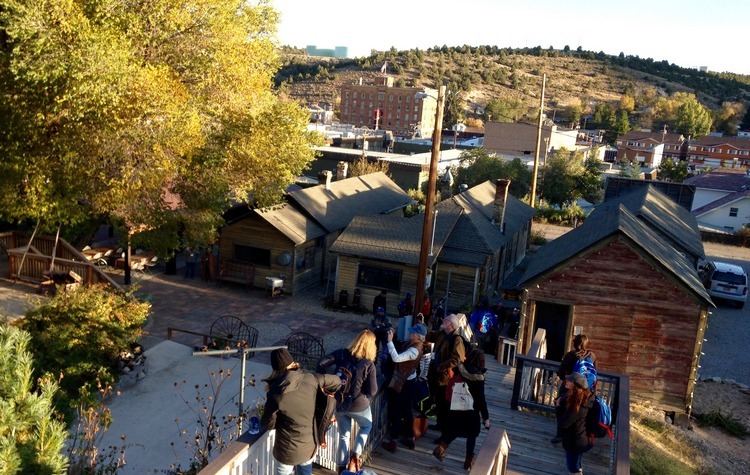 About 30 delegates from national heritage areas throughout the United States disembarked at the Ely Renaissance Village on October 10 after a Nevada Northern Railway train ride. The National Park Service designates unique cultural landscapes, generally places that are lived in, as heritage areas to facilitate their preservation. Delegates from national heritage areas gather annually at sites to share ideas on how to preserve and promote their regions’ features. This year, they convened in Ely. They toured the village’s restored houses and shared an evening meal outside. 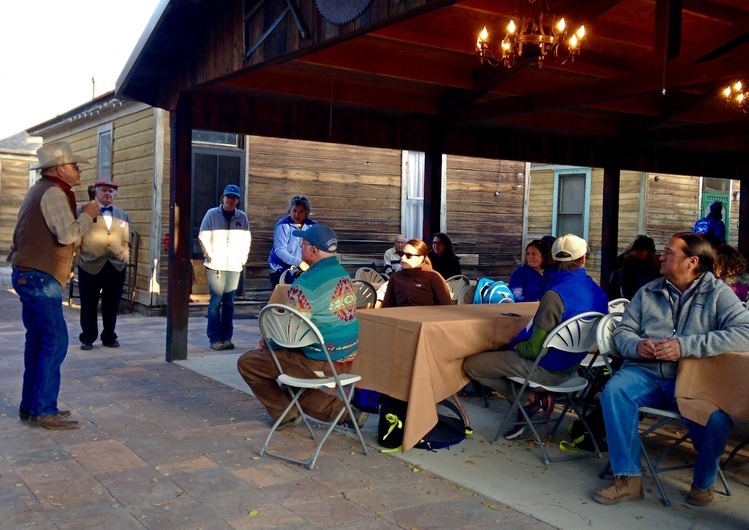 The Ely Renaissance Society partners with the Great Basin National Heritage Area to keep cultural traditions alive, and to attract, educate and entertain visitors. 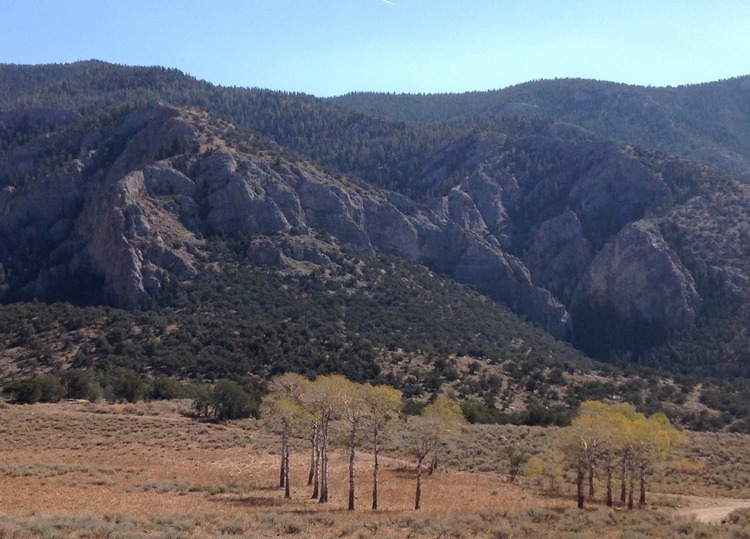 Established in 2006, the Great Basin National Heritage Area spans White Pine County in Nevada and Millard County in Utah. It is the largest heritage area in the country, offering visitors access to art, historic sites, hiking, fishing, dark skies and more. “We’re here to communicate more,” said partnership board member Delaine Spilsbury of the Ely Shoshone Tribe. Delaine grew up in Ely’s Seventh Street Canyon, in the hills above the current Renaissance Village. The Village is a cluster of mini-museums nestled along the railroad tracks in downtown Ely. Each house showcases a country-of-origin of the town’s European and Asian immigrants, who arrived in the late 19th and early 20th centuries to work on the railroad and in mining, ranching, sheep herding, and business. “I’m surprised at how ethnically diverse it is here,” said Steven Fullen of the Atchafalaya National Heritage Area in Louisiana. “But it makes sense being a mining area.” Fuller particularly enjoyed the McGill Drugstore Museum, unchanged since its closure in 1979. “To see everything in place, that snapshot is amazing. You can’t recreate that,” he said. Certainly, there’s much for visitors to explore in the Great Basin National Heritage Area, a Nevada treasure, with Ely as their base. Do you believe you can travel from Ely to the North Pole in an evening? It’s possible for 22 days in November and December on the Nevada Northern Railway’s Polar Express. The 90-minute excursion brings to life Chris Van Allsburg’s 1986 Caldecott Medal-winning children’s book by the same name. “The train was filled with other children, all in their pajamas and nightgowns….We drank hot cocoa as thick and rich as melted chocolate bars.” As in the story, in real life, passengers on this special historic train get to listen to the story read aloud and sing carols. Santa Claus — of course! — greets travelers at journey’s end. This annual event is a tradition for many families and the railway staff encourages reservations. The special train runs at 1 pm, 4:30 pm, 6:30 pm and 7:00 pm, depending on the day.